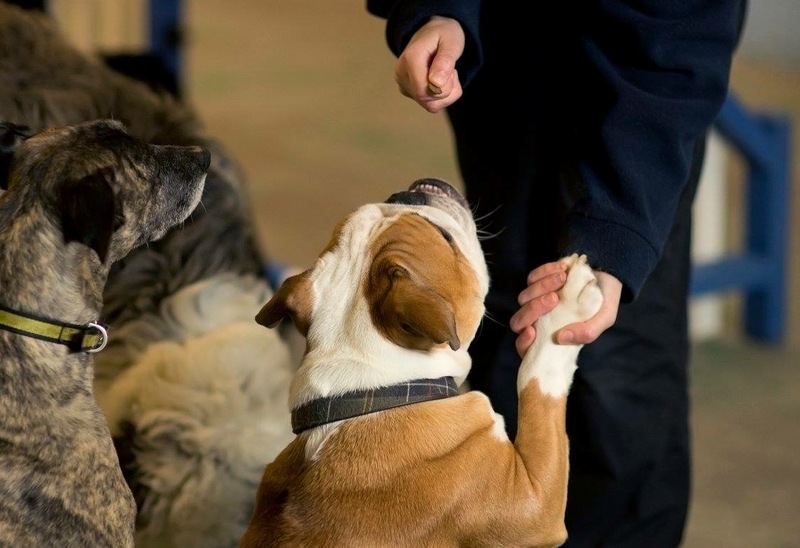 At Pets2impress we use a positive training program relying on rewards and praise. This is a fun and stress free way to train your dog, which is easy to learn and rapidly achieves fantastic results. In it’s most basic form it is a method of communication that is very clear for the dog. 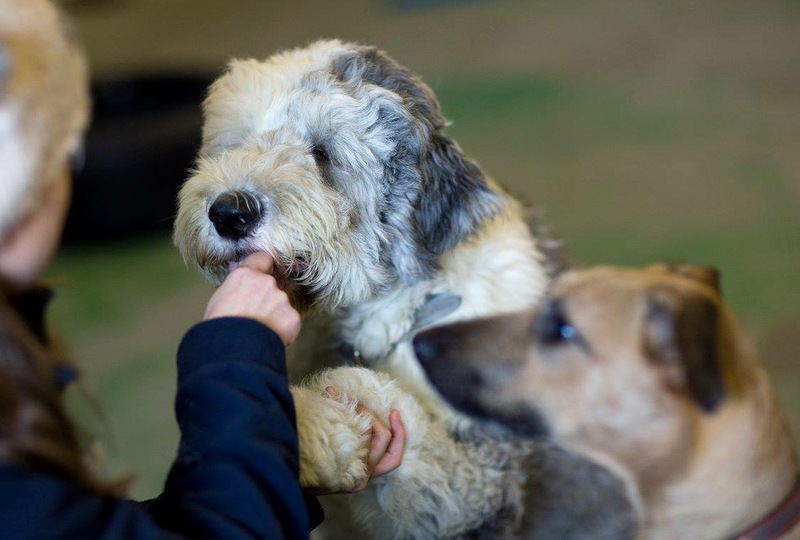 Our 1 – 1 training sessions and behaviour consultations are run by a Registered and Qualified Veterinary Nurse with a diploma in animal behaviour, over 10 years’ experience with working with animals and with the necessary experience and knowledge required to help train and help correct your dog’s behaviour. No matter what the problem, whether it be general obedience, separation anxiety or dog to dog aggression, Pets2impress are here to help. 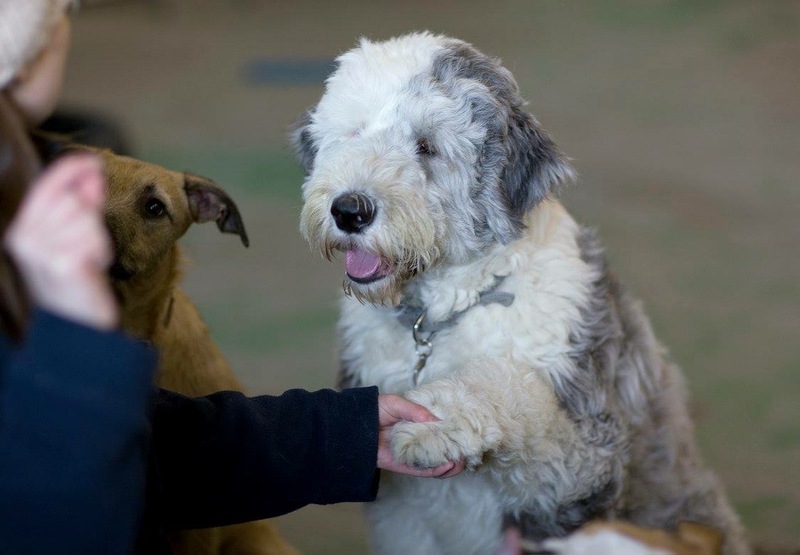 If you are not sure whether you need one to one training or a behaviour consultation we will discuss your dog’s behaviour and your requirements beforehand. Please note all behaviour cases may need to be assessed by a veterinary surgeon before proceeding with an appointment to rule out any medical problems. For further information please do not hesitate to contact us. When you contact us about the issues your dog has, we will make an appointment for Tim Jackson to call you to discuss in depth how best we can help you. Make sure you give as much information as you can during the call, as anything, even something insignificant, could be a trigger that our canine behaviourist can pick up on. Behaviour assessments with qualified veterinary nurse and animal behaviourist. 1 Assessment session (further training packages available upon arrangement incurring an additional charge) which will give our canine behaviourist ample opportunity to analyse your dog’s behaviors and allow him to come to conclusions geared towards helping yourself and your dog. The appointment will last between 1-2 hours. A written report which will include a detailed behaviour modification program. Behaviour consultations with qualified veterinary nurse and animal behaviourist. Maximum of 3 sessions (further sessions available upon arrangement incurring an additional charge) which include an initial assessment Consultation, a Behaviour Consultation to discuss how to correct your dog’s behaviour and a follow up appointment. Each appointment will last between 1-2 hours. Behaviour consultations can be offered at our center in South Shields for £60. Please speak to a member of staff for further information on this service. 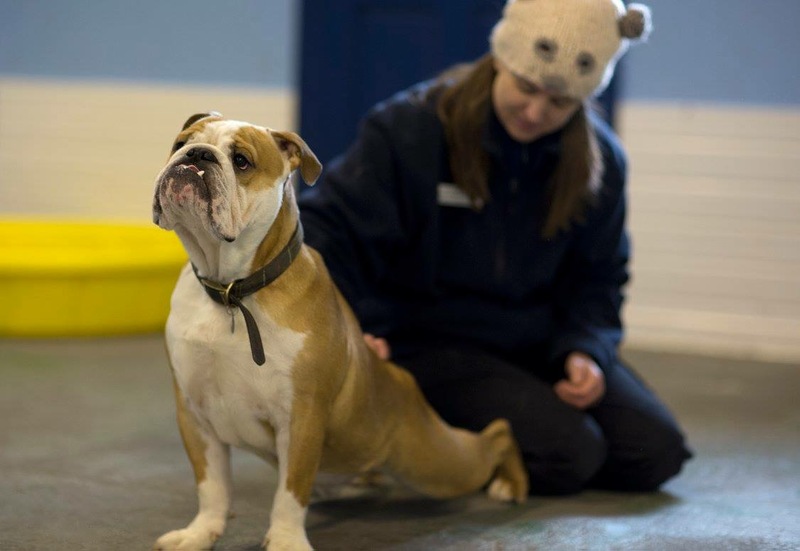 Our 1 – 1 Basic Obedience sessions are run by a member of staff with a diploma in animal training, and the necessary experience and knowledge required to help with your dog’s basic obedience skills. No matter what the problem, whether it be general obedience, lead training or recall, Pets2impress are here to help. 1 session lasting approximately 1-2 hours. Training sessions with a qualified canine trainer. Any necessary follow up appointments will be offered at a discounted rate. 1-1 Training can be offered at our center in South Shields for £40/hour. Please speak to a member of staff for further information on this service.